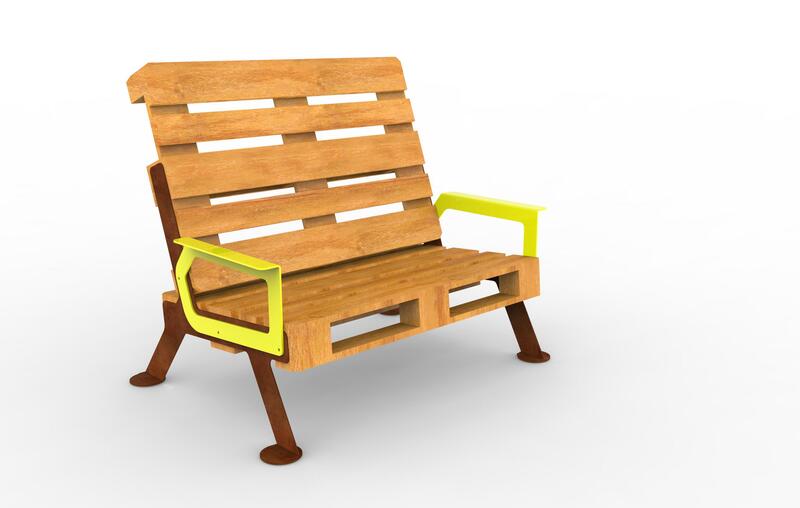 Meet Darling, our newest urban chair. 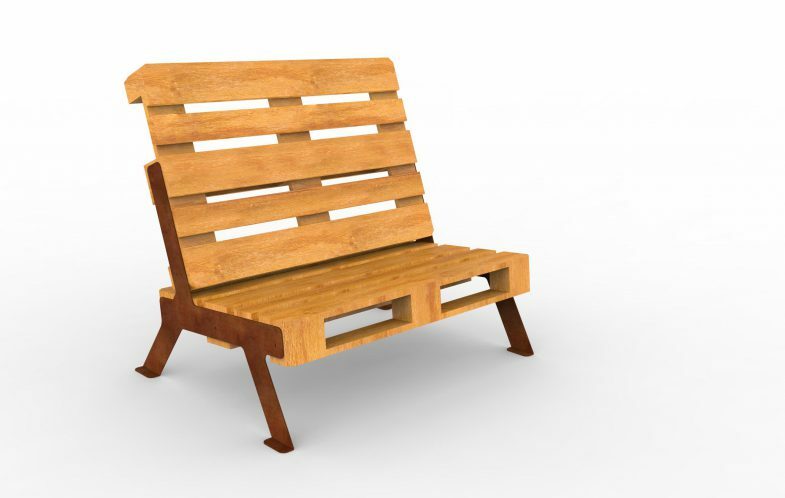 It’s a simple, cheap and robust lounge model with excellent comfort. 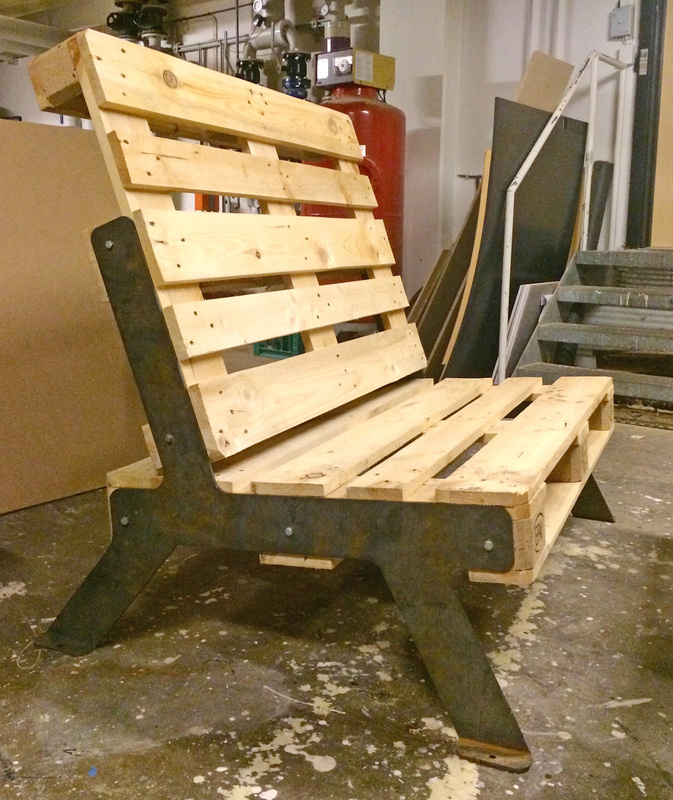 The seat and the back are made from two unaltered EUR-pallets. The frame is laser cut in Corten steel. It is possible to add lawn feet and armrests. Darling is produced and distributed by Out-Sider.dk. The assembly is done by the ‘Jobberiet’ at Social Center Nørrebro. All enquiries should be made to out-sider.dk +45 2261 7420.